If there exists searches, there exists SEO. YouTube now is the second largest search engine which processes more than 3 billion searches in a single month. Besides making sure that each video you upload to YouTube offers thought-provoking content, you can also optimize the video in accordance with the rules of SEO to stand out from the 500 hours of videos uploaded per minutes. If you are trying to learn more about the SEO optimization of YouTube videos, you've landed on the right page, because in this guide we are going to take you through the process of improving the search rankings for each video you upload to YouTube. How to Come Up With SEO Topics? How to Monitor a Video's Data? Producing a video and posting it on your YouTube channel is simply not enough to guarantee its success. You have to know where the video's traffic will come from, because over 500 hours of video content are being uploaded each minute, and there are over 50 million content creators on the platform. That's the reason why you have to develop a strategy that will attract the traffic to your videos and place them high in the YouTube's search rankings. Let's have a look at five traffic sources that will boost the number of views and comments videos are getting. A great deal of traffic for your videos can come from the search results, which makes the title of a video one of the most important aspects of SEO optimization on YouTube. Don't use long titles, strive to use short and catchy titles that also contain keywords which accurately describe the contents of the video in order to appear higher in the YouTube's search results. The platform offers video suggestions that cover topics similar to those of the videos you already watched. Once more, the title and the description you provided will play a crucial role in driving more traffic to your videos, so make sure that each video you post on YouTube has an effective title that will spark interest in a potential viewer to take action and actually watch the video. Suggested videos that appear from links in a video description. Investing in the promotion of the content you're posting on your channel can help you to generate more views, but different types of YouTube ads produce different results. Non-skippable ads never count as a view, while a skippable ad that lasts more than ten seconds must be viewed for at least thirty seconds in order to qualify as a view. All other types of YouTube ads require the viewer to click on them and play them so the YouTube Analytics can recognize the action as a view. Channel Pages - This method of generating traffic includes views created by other channel owners as well as Topic Channels that are automatically created using the platform's video discovery system. In either case, your videos are discovered through search results or video suggestions. 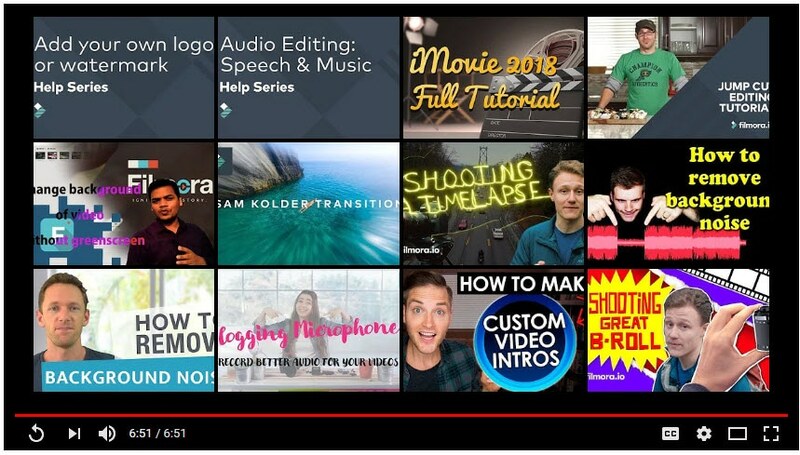 Browse Features - The homepage of your YouTube channel as well as the subscription feed and all other browse features can be a potential source of views for your videos. The YouTube users who watch a video on your channel can be either signed-in or signed-out, but the YouTube Analytics tool will still recognize their action as a view. Playlists - Producing content other YouTubers will want to include in their playlists is one of the best ways to attract more traffic and increase the amount of views videos you upload to your YouTube channel are getting. Even though YouTube is the second largest search engine in the world, sharing a link to a video on social media such as Twitter or Facebook or embedding it on your website can significantly increase the number of views the video is getting. Sources of traffic mentioned above are not equally effective, because the intent to actually watch the video varies greatly for each source. That's why you'll be able to achieve the best results if you combine several, if not all sources of traffic described in this guide. Videos are a form of communication, and like with all forms of communication, you must know who you are addressing in order to know what to say. Defining the target audience before you start creating a video will make the SEO optimization process much simpler and much faster. Let's say that you want to become a successful beauty vlogger and your aim is to produce makeup tutorials. Your first step should be to determine which market is the most relevant for you. Assuming you'd like to target the Asian market, it becomes obvious that the audience you'll be addressing will consist of women in need of practical makeup advice and your colleagues who offer similar types of tutorials. I want to know, I want to go, I want to do and I want to buy moments and some or all can be applied to all types of YouTube videos. I want to know moments refer to YouTube users who want to learn more about a certain topic and often ask how to perform a certain action. In the beauty niche, the search terms may include questions like 'Is makeup bad for your skin?' or 'What is contouring?'. If you know quite a bit about beauty products, then producing videos that rely on I want to buy moments is a sure way to attract a lot of traffic to your videos. These include product reviews, top ten videos or comparison videos that offer the reasons for and against buying a certain product. Furthermore, you should try to think of a way to create a makeup video that makes the viewer feel involved, so even if you are just explaining the basic terms or tools in the video, viewers should have the feeling that they are learning something. After defining your target audience and determining what you have to offer, you can choose the topic based on keywords. Here's how you can easily come up with keyword ideas for your YouTube videos. How to find the right keywords ideas? This is by far the easiest and fastest way to come up with an SEO friendly topic for a video. The best part is that the keywords you come up with will work without a doubt since all suggestions are based on search terms actual people have already used. Study the competition and find a few channels with hundreds of thousands of subscribers that cover the same topics as you. These channels probably have a significant number of videos so just sort them out using the 'Most Popular' option. Click on a video that has the most views and that also has a topic that isn't far removed from what you want to do. When the video is open, look for the keyword around which it is centered, in the title, description or tags and just find a creative way to incorporate it into your video. 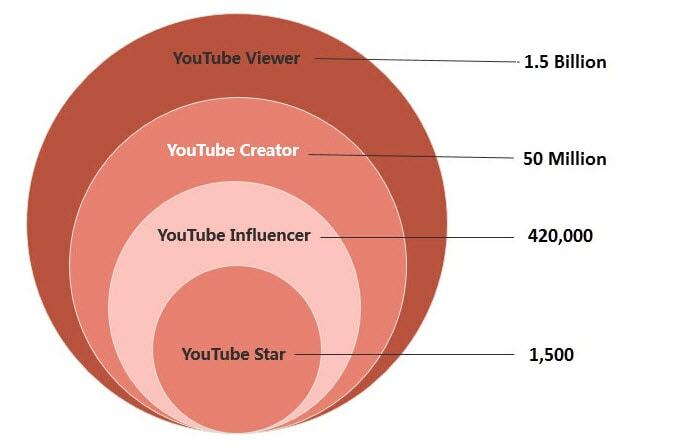 If you would like to find out which keywords YouTubers have used to find your videos this is your best option. Even though the chances are you'll know most keywords in the report since you already used them for SEO optimization of your videos, you might come up with a few unexpected entries that might be useful. 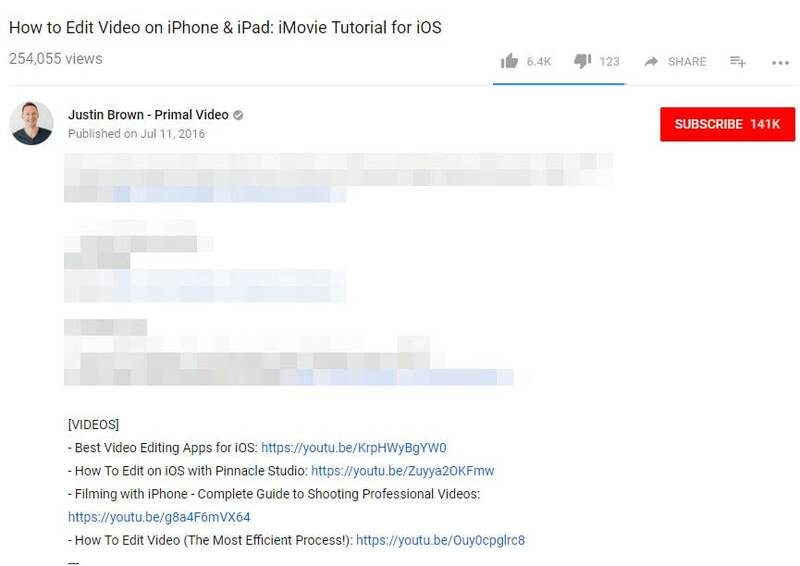 Look for low-competition keywords, because frequently used keywords are already used by videos featured on channels that have a lot of followers. Low-competition keywords can be particularly helpful if you are trying to grow your channel since they might attract more viewers than the most obvious keyword choices. As you can see, metadata is directly related to the search rankings performance of your videos. So what is metadata exactly? Video file name: The SEO optimization of a YouTube video starts even before you upload the file to your channel. When naming a video file, make sure that the name contains a keyword, because the platform's algorithm will analyze it and use it to determine how high it should be ranked in the search results. Video title: The title of a YouTube video is added after the upload is complete. So, in order to increase the video's chances of appearing high in the search results, you should place the keyword at its begging and avoid using titles longer than 70 characters as much as you can. Description: The more words you use to describe a video, the better. YouTube descriptions can have up to 5000 characters, which gives you quite a lot of room to use the keywords you've selected. Tags: You can hardly use too many tags, as a matter of fact, you should use as many tags as you can think of. Channel name, brand name, related keywords are all great choices for tags, just keep in mind that they can't be longer than 127 characters. Transcript: Chances are that the keyword around which your video is based appears quite a lot in the narration and dialogue. YouTube lets you create transcripts of all your videos in just a few simple clicks, which enables you to take the SEO optimization a step further. Embedding the Link: Articles covering topics similar to the topic your video is covering are a perfect place to embed a link to the video featured on your channel. What's more, you can embed a link in your blog posts, on your website, or on a website of a partner company. Backlinks: A backlink is a link from some other website to the particular web resource, in this case, your video. You can insert links that offer additional information about the topic and by doing so increase the traffic. 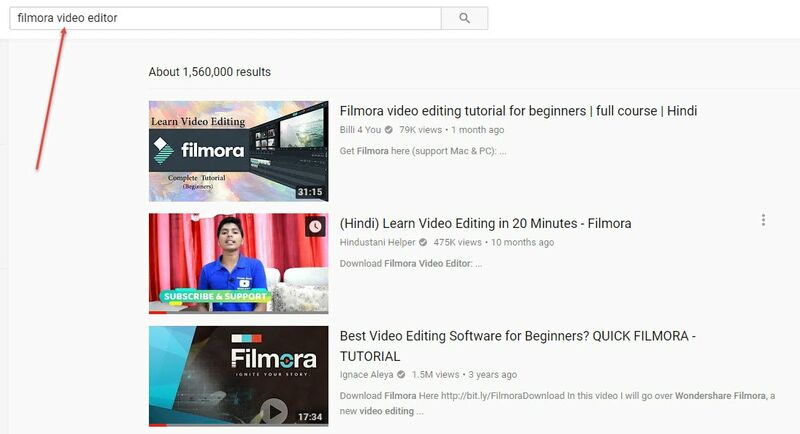 Third-party Website Promotion: Share links to videos you upload to YouTube on websites like Quora or forums such as Filmora.io. Team up with Other YouTube Creators: Looking for cooperation on Fiverr, or just send them private messages to ask for recommendation/follow. Add your video in their playlist, or in Related Channel, End-screen card, etc. YouTube Analytics is a tool that will enable you to find out more about the people who are watching your videos. How many of your subscribers have watched a video you added to your channel? How many viewers found a video you uploaded through search results? The answer to these questions can be easily found with this tool. Combining the information supplied by the YouTube Analytics with the data Google Analytics can offer will allow you to get to know the viewers of your videos better, which can be useful when planning the topics of the videos you'd like to upload to your YouTube channel in the future. If you'd like to gain access to more advanced statistics, there are a lot of free and paid YouTube analytics tools that enable you to keep track of the number of video comments, rankings, dislikes, likes, video replies or favorites. Each of these metrics serves as a building block of a successful YouTube channel because uploading a video during a weekend or during the working days may not produce the same results. The YouTube analytics tools can assist you in staying one step ahead of your competition and increasing the number of subscribers to your YouTube channel. Evaluated what people watch next and which video they ignore. Considers what content might be interesting to an individual viewer: analyze viewing history, channel subscriptions, search history, viewing choices. Awesome.... I will be implementing the same to my videos.